1. the notion of unifying use cases for real time, centralized access control, user identity and profile, and DevOps practices. 2. a powerful capability toward securing network and cloud operations. zibernetics is a consultancy that helps companies improve their cloud security by combining Identity and Access Management with DevOps. IdentityOps fills the Startup security void and prevents technical debt created by velocity and misunderstood security requirements and use cases encountered in some Startup environments. We consult with early stage and startup companies to help them get started (or get better) with cloud infrastructure, tools, applications, and processes. We apply technology and best practices to help our customers get to market faster while treating performance, security, and reliability as first class citizens. Our goal is to make our Customers self-sufficient and have confidence that their cloud infrastructure is "done right." 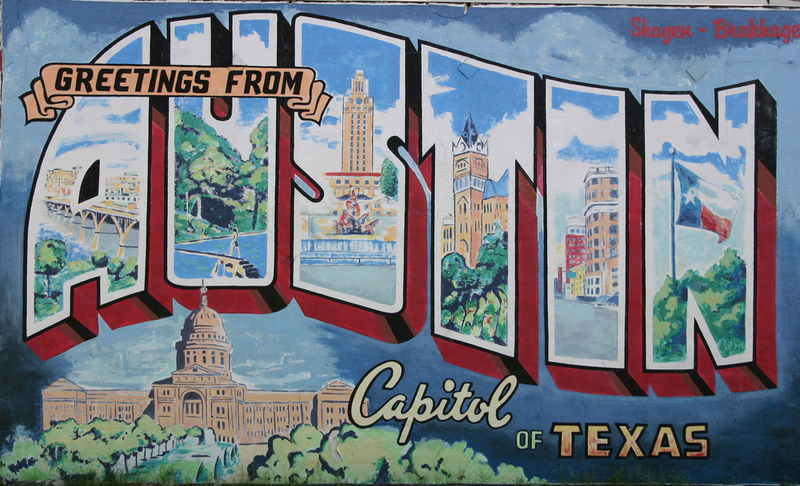 zibernetics was founded and will always be located in beautiful Austin, Texas. We support the local startup scene and try to do good by Austin and our People. SecurityJams is a conference series that provides training, education, and content for DevOps Engineers and their managers. 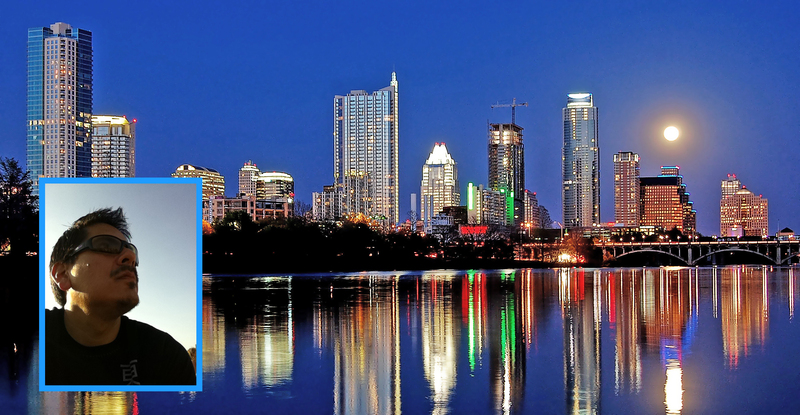 The inaugural event will be held October 4, 2016 at the Atlassian's Offices during the ATX Startup Week. The event will focus on Security and Amazon Web Services with speakers discussing best practices, sharing real life experiences, and providing hands-on training to demonstrate how to secure your cloud operations. Visit the SecurityJams: Amazon Web Services Edition presented by Capital Factory, Atlassian, and zibernetics website to register or sponsor. zibernetics offers a range of consulting services in Identity and Access Management, Linux, and Amazon Web Services. As organizations move to cloud services, managing user identity and access has become central not only to a more productive and efficient business, but also to business strategy. A 2015 RSA Report states Identity and access management (IAM) can help you accelerate security reviews, enforce access policies, enable self-service of user requests, reliably provision user access, and simplify business tasks and improving the types of access that are appropriate for users to perform their jobs. Deploy Directory Services, Access Management, and Identity Management. Highly available production architecture (replicated, multi-zone). Hardened deployment for enterprise-grade security.  Advanced access management, federation, SSO, mobile and IoT identity. User access management and provisioning, self-service password support. At the heart many technology platforms that run the Internet is often Linux. Cloud providers make it easy launch and scale fleets of Linux Servers, but the responsibility of management and security still belongs to you. In this rapid pace environment you must be ready to not only scale your business, but also secure your infrastructure. Our services include Linux OS hardening, vulnerability management, threat detection, log management, and intrusion detection and prevention. We can also help get ziNet setup and get you going with the SSH Fabric to control access to your Linux servers. Thinking about transitioning to Amazon Web Services? 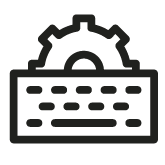 We can help you with setup, configuration, migration of your old infrastructure, and management of your Amazon Web Services account. Or we can come in to an existing setup and perform a security assessment to help improve your infrastructure security. ziNet is an IdentityOps Fabric for DevOps Engineers. ziNet integrates centralized, real-time policy management with cloud infrastructure, DevOps tools and applications by overlaying a virtual fabric that enforces policy at the point of entry. It can work with existing infrastructure and tools, or it can be used to create a new infrastructure from the ground up. In both cases, ziNet will help improve DevOps security by ensuring that the defined security policies are enforced at all times, while also supporting engineering velocity and DevOps requirements. ziNet will be launching soon as an open source project. Please see the ziNet project home page for early documentation. Fabrics are pluggable modules that provide a security layer over your DevOps tools, applications, and infrastructure such as Linux servers, networks (OpenVPN), databases (Postgres), containers (Docker), etc.  The Linux Fabric is the module that controls SSH access to Linux server infrastructure based on real-time policy rules. The Linux Fabric is agent-less and doesn't require you to push or maintain access control policies on your Linux servers. Instead, it enforces authentication and authorization in real time; so there are no lags in applying access control policies and the operational infrastructure. 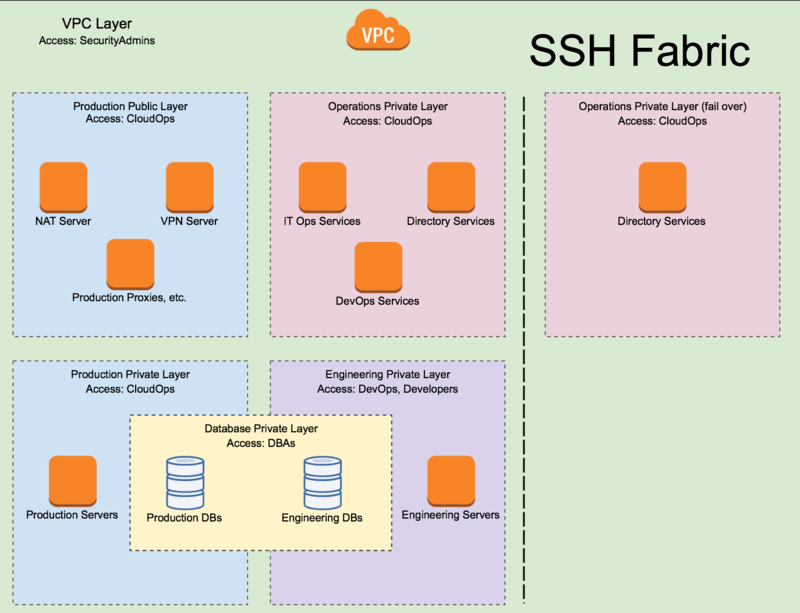 Linux Fabric was designed with "security at scale" in mind and will handle herds of Linux servers easily. Linux Fabric is available in early beta. 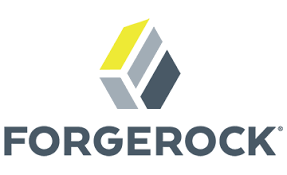 Docker, Postgres, OpenVPN, Sudo, ForgeRock, and OpenVPN Fabrics are in alpha or development. Contact us if you want to learn more or test out one of the Fabric modules.